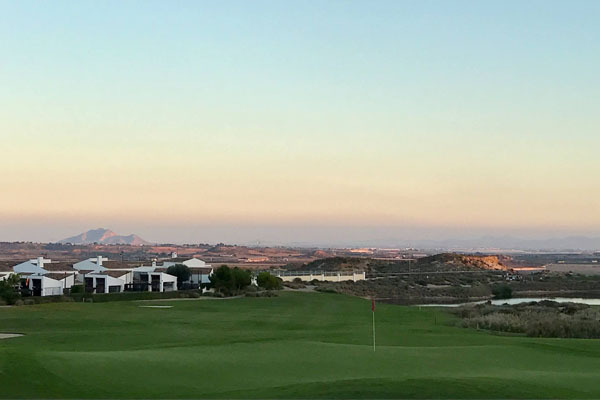 El Valle boasts one of the best golf courses in the Murcia region, designed by golfing legend Jack Nicklaus, this 18 hole desert style course is a great challenge for players of all levels. The 18 hole, par 71 course has lots of memorable features, its breathtaking, picturesque mountain backdrop, It’s raised greens, deep bunkers, daunting water hazards, undulating fairways and long par 3’s. 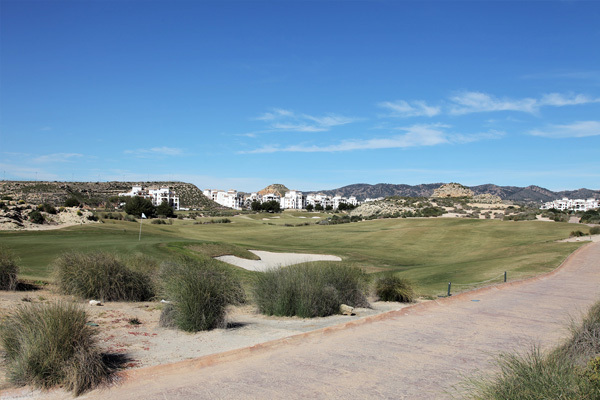 Measuring 6,145m and set in over 100,000m2 of beautiful Murcia desert type countryside takes advantage of the many natural elements, this course will give even the most experienced player a good challenge and will reward those with accuracy and course management, and will be up there as one of your favourites. 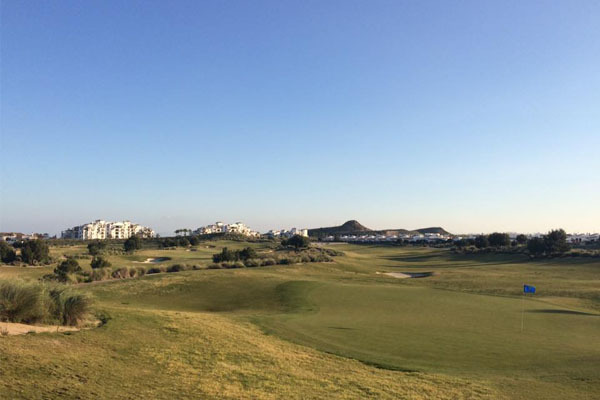 El Valle has a bustling international golf society with 100+ members and growing and organises 2 competitions every week, (Tuesdays & Saturdays) as well as their four major competitions every year and their famous yearly activities week which raises money for a range of different charities. The Cardio Wave machine simulates speed skating, in a low impact weight-bearing format. This is a versatile and sturdy treadmill that offers performance features and exercise options, promising more challenge, fun and motivation. Excite Cross Trainer recreates the movement of the body when walking or running. The natural elliptical movement provides an extremely effective cardio exercise. If you are looking for moderate cardio activity and additional comfort, the Recline bike offers the ideal cycling experience. This multifunctional bench is the most comprehensive physical ﬁtness and muscle-strengthening equipment. The Abductor works out the hip muscles. It provides effective and safe training ensuring easy use. 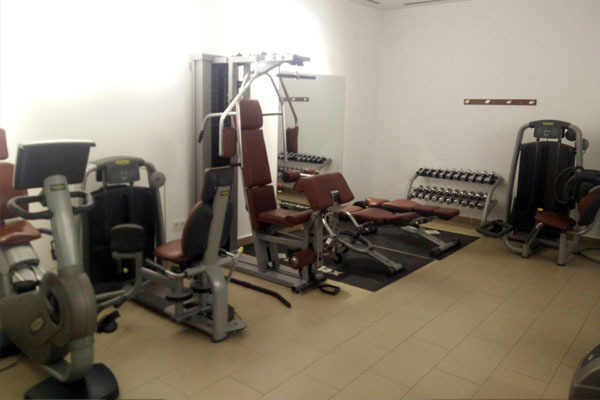 There is an adjustable reclining bench with backrest and seat angle settings that lets you perform various exercises, with or without weights and dumbbells. A crunch bench, which is a multi-functional bench for specific training of the abdominal muscles by bodyweight, exercises where the legs are raised onto roller pads. Set of chrome dumbbells that are ideal equipment for free weight strength training and sport a sleek and compact design, weights ranges from 1kg to 10kg. Exercise balls for core stability training. 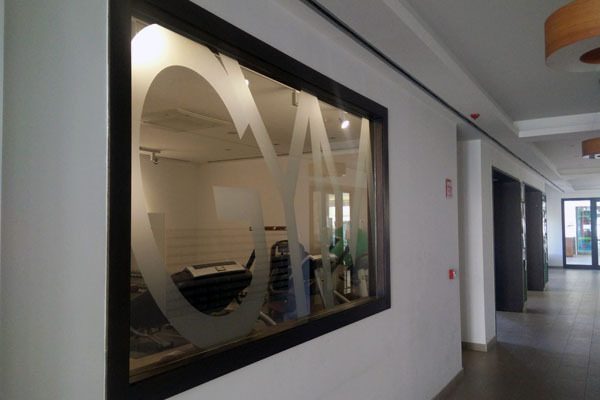 The gym is fully air conditioned and cleaned daily. 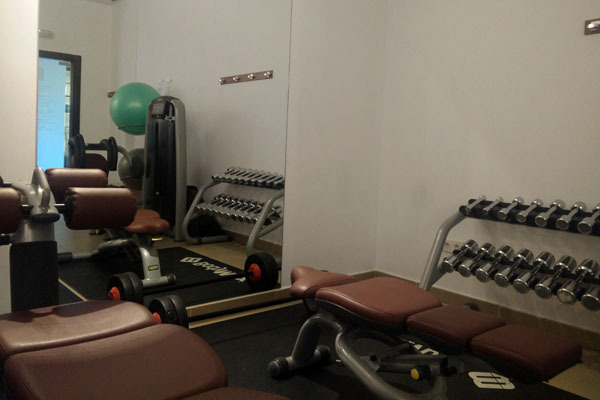 There is space for floor work including yoga or pilates or for a stretch or cool down after your workout. The gym has electric key-fob security access. Do not allow anyone access to the gym without a proper key fob. PLEASE ENSURE YOU CLEAN THE EQUIPMENT AFTER YOU USE IT. Located at the Clubhouse, the Spar supermarket on El Valle has everything you may need, a wide selection of beers and wines, fresh fruits and vegetables and all of your essential products such as toothpaste, deodorant and shampoo. Fresh bread is baked daily and the smell fills the air inside and out. The supermarket stocks a range of local and international food so you will be able to buy some homely comforts. It is open 7 days a week and opening hours change depending on the season. 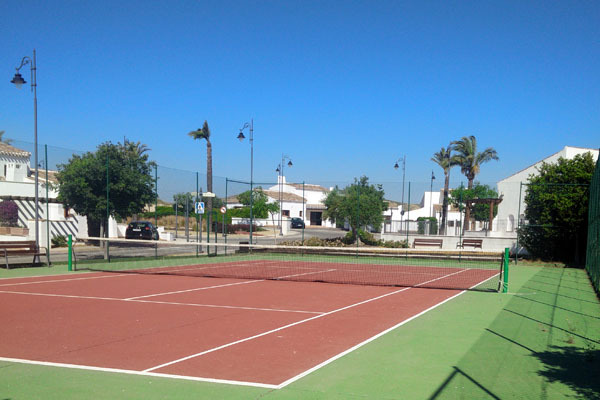 A two minute walk from the clubhouse is the tennis and padel courts, these can be used free of charge by residents and visitors. 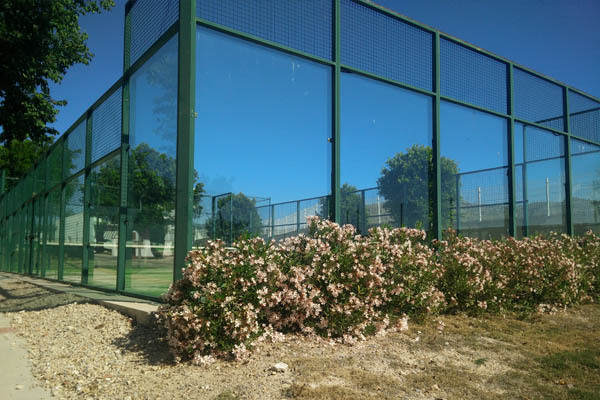 Next to the tennis court we have a Petanque sand pitch area – this is a popular Spanish ball-game similar to the French Boules. Your own equipment for these activities is necessary. We recommend booking in advance as spaces are limited. 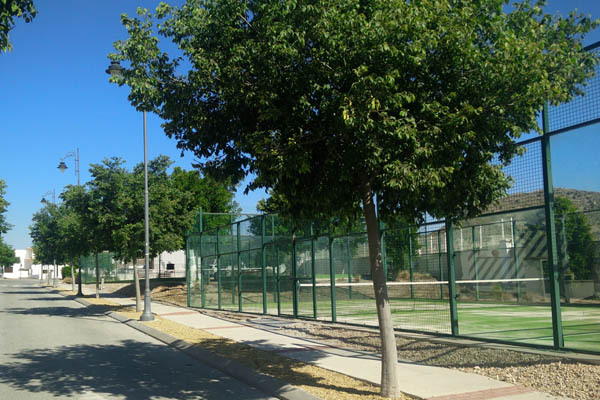 Please contact the security to reserve the courts and to collect a key. a small deposit must be left and will be refunded on return of the key. 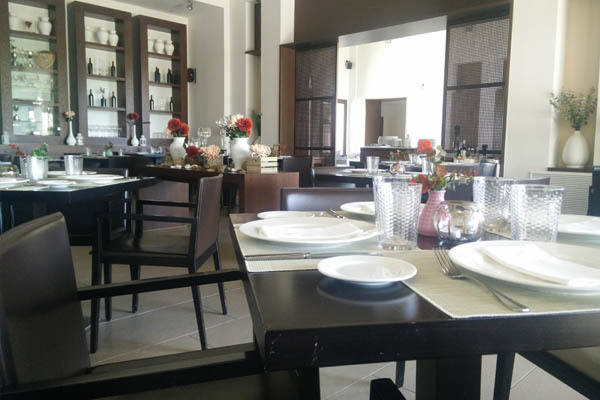 The Sandalo restaurant is a convenient place for breakfast, lunch, dinner or a nice cold beer after your round of golf. 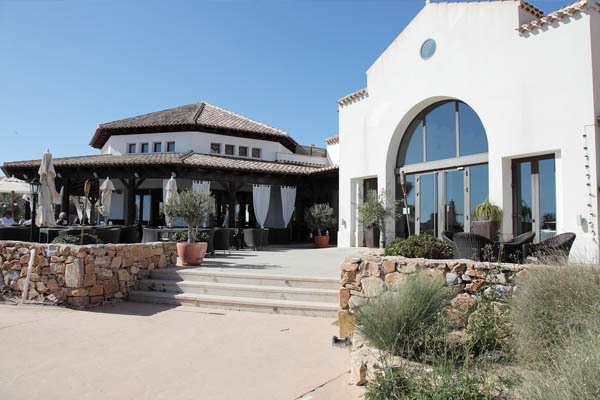 It has a multi – cuisine restaurant serving a wide variety of foods with something for everyone and is located inside the clubhouse with beautiful views from the terrace over the golf course, the Mar Menor and on a clear day La Manga can be seen. 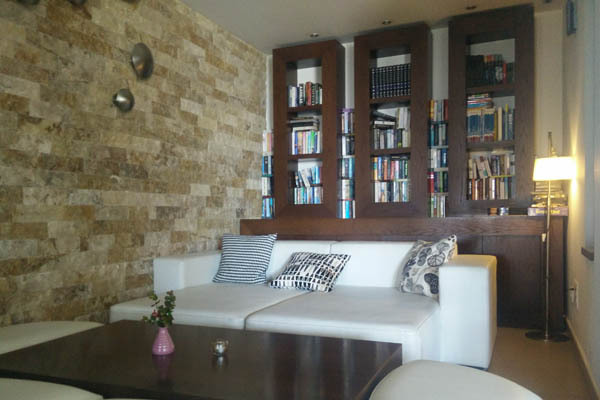 The restaurant has an indoor and outdoor seating area, free wi-fi and lots of chillout zones including a free library with a wide selection of books and board games for every age. Throughout the year it also hosts special events and evenings including New Years Eve, or why not book for your private event. Contact the restaurant on +34 968 03 10 01. or locate them on facebook. 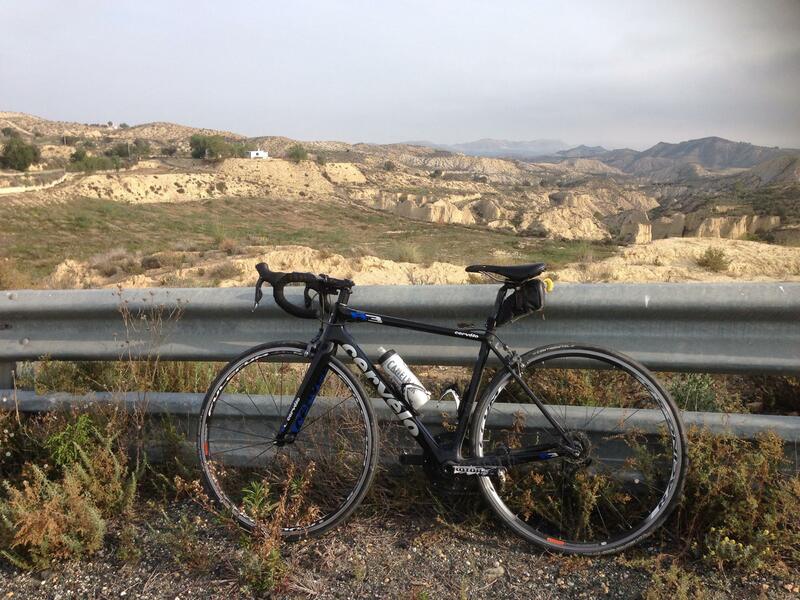 El Valle is located at the foot of the mountains and is a perfect place to start a cycle ride whether off road in the mountains or on one of the many country roads. 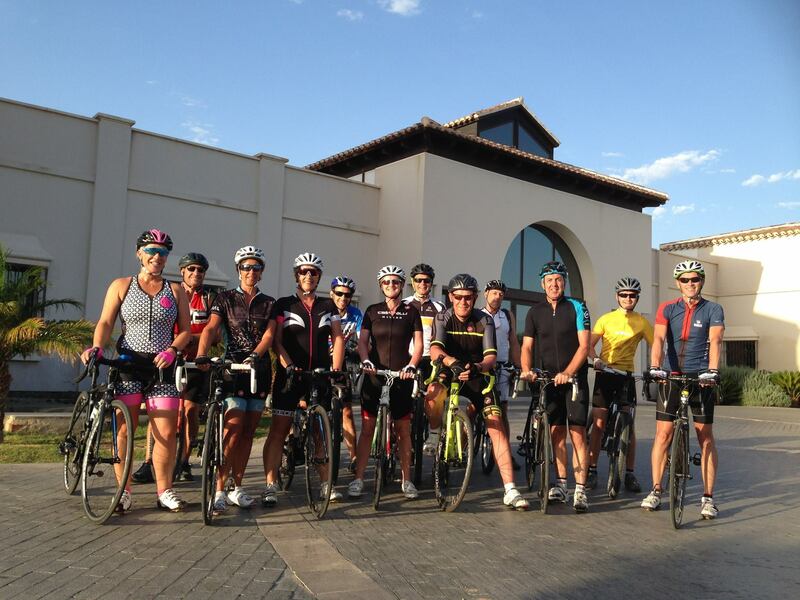 There is a growing cycle community in El Valle who meet 4-5 times a week for rides ranging from 25kms to 150kms. There are routes for all levels whether is off-road downhill adrenaline you are after or a high mountain road with lots of switch back to climb El Valle is a short ride from it all. El Valle also has a 7km cycle path which circles the whole resort and is perfect for children or people just starting out. 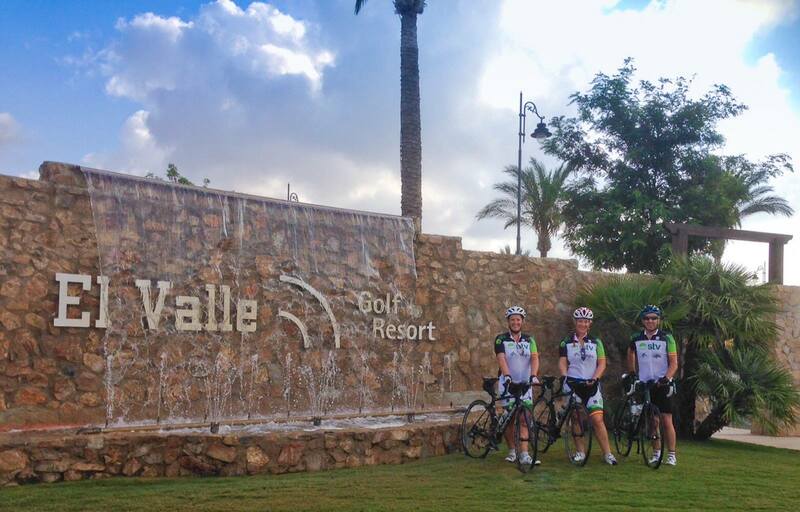 Check the El Valle Cycle Club’s facebook page or strava for more details.